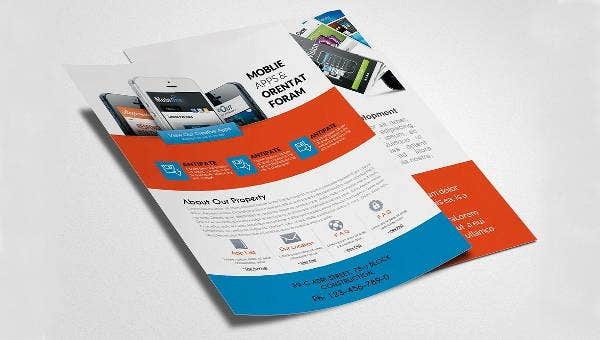 Flyers are intended to promote and inform a wide audience and with double sided or two sided flyers you can double the information. 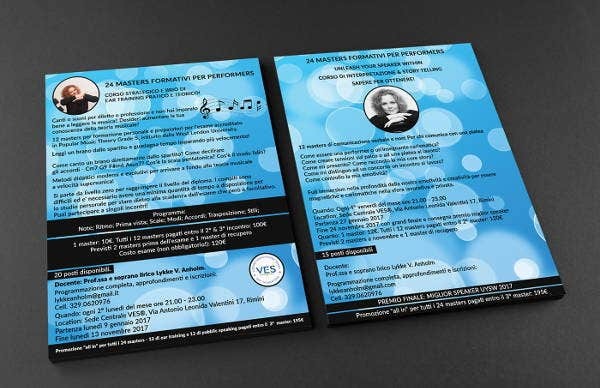 Two sided flyers are printed on both the sides and provide you with a better scope for space and design, like two sided business cards. Today, we have with us double sided flyer template that you can use use for various themes and purpose. Like a brochure design, they do not require to be bi-folded. 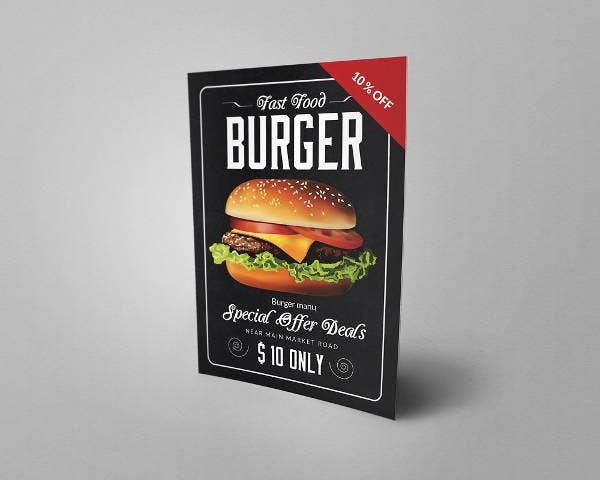 This is a double sided flyer template for fast food and it is perfect to give a sneak peak into your fast food joint and promote you fast food place. The image is not included in the flyer template. You can download the template and edit it on Photoshop and include your text and images in the flyer. This is a flyer where you can put up a recipe of your choice. This double sided flyer can be utilized for personal use that you can hang up in your kitchen wall for easy access. 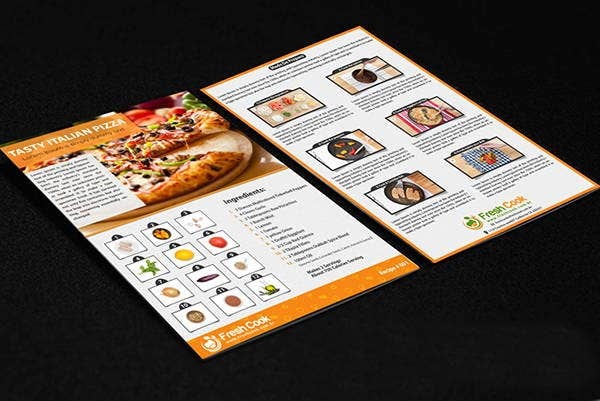 If you think designing such flyer is going to be difficult, just download the template and edit it to put up your recipe. 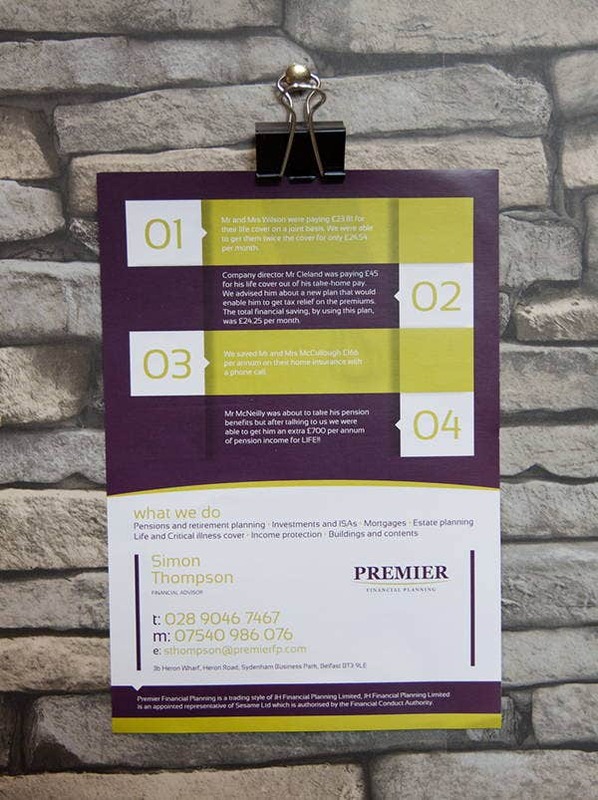 This is a premium quality double sided flyer that will help you put up a great impression if your present in your business meeting. The layers in the template, on both the sides, are all well organized and that makes editing easy and you can replace the images, the text and colors. There is no point of putting up a sale in your store if it is not well promoted. And a flyer can do the job quite well. 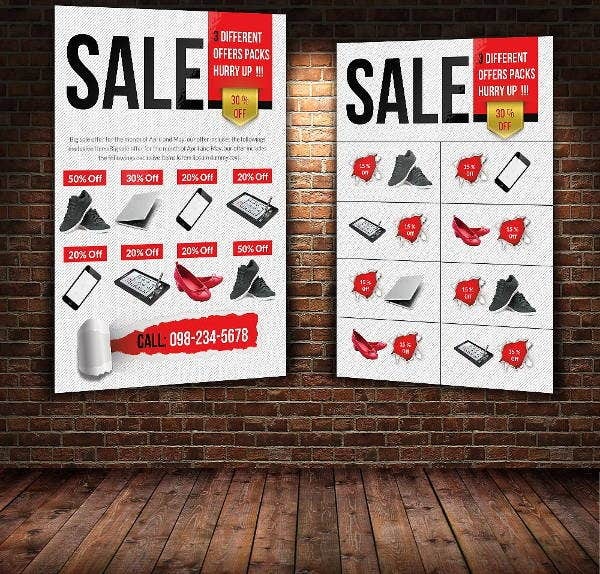 We have a double sided flyer template that you can use to promote sale and new offers available in your store. The template here comes with 1 PSD file 1 Information File 1 Read Me File. 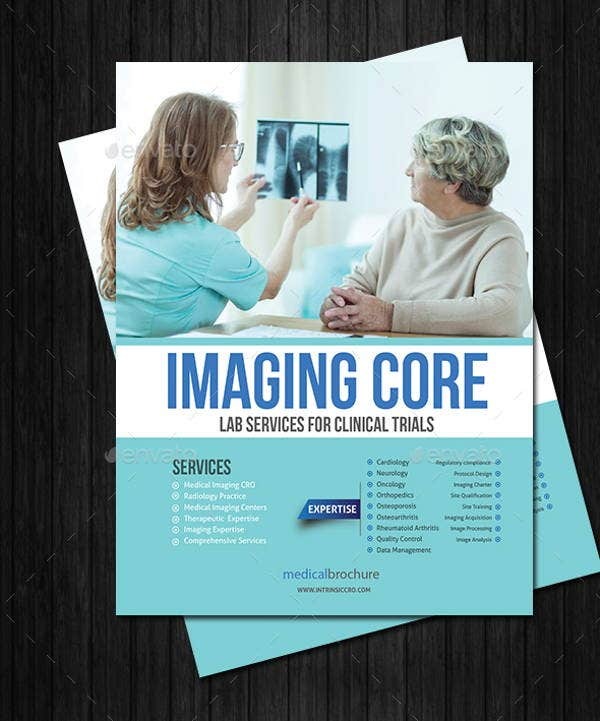 Including abstract design on a double sided flyer can be a good idea but creating abstract design is alway easy. There is a lot of thought that goes behind. So to save all the time and effort, download the given template that comes with high quality abstract design. 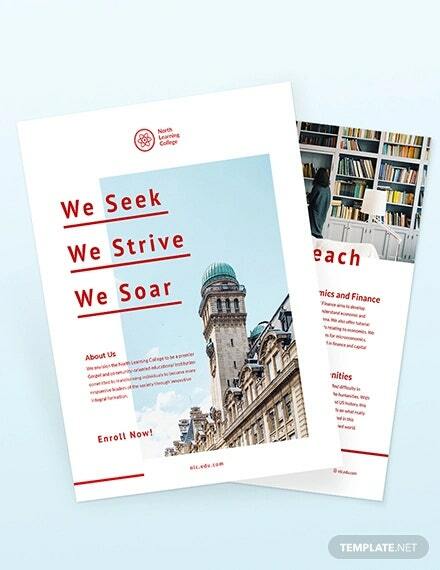 And with simple editing techniques in photoshop, you can create an abstract flyer design for yourself. 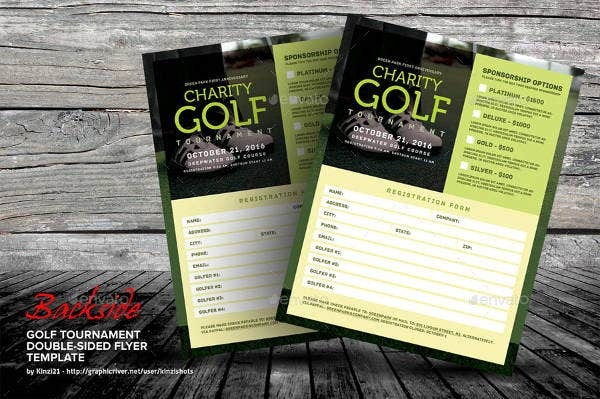 The flyer design given here is perfect for you if you want to promote your upcoming golf event. The template comes with a PSD file of print size 8.5×11 inches and the pictures given are included in the bundle. 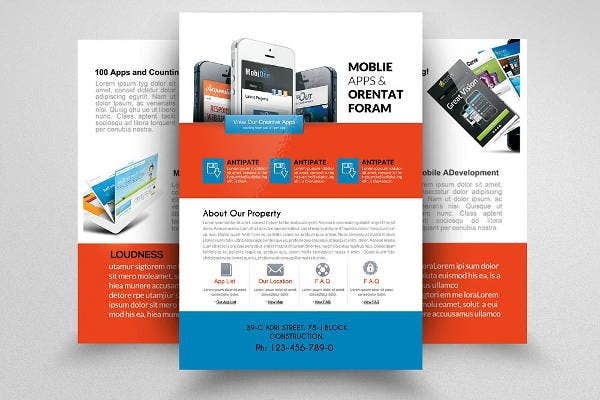 The two sided flyer template is appropriate to promote a mobile app. The images given are provided in the template. If you want to use the images you can use the same and also replace them with your images, if required. 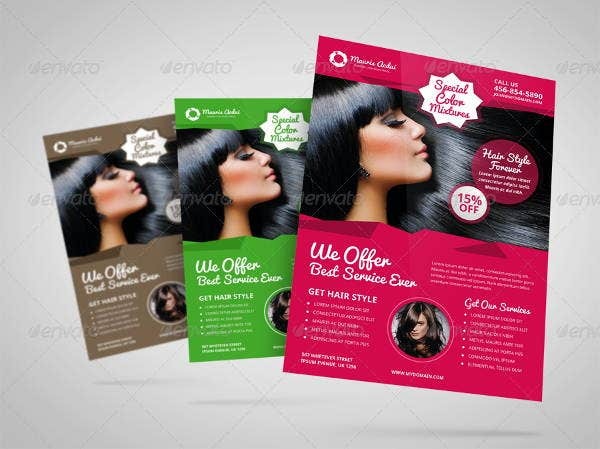 Hairstyle flyers are mostly used by hair salons for promotional purpose. 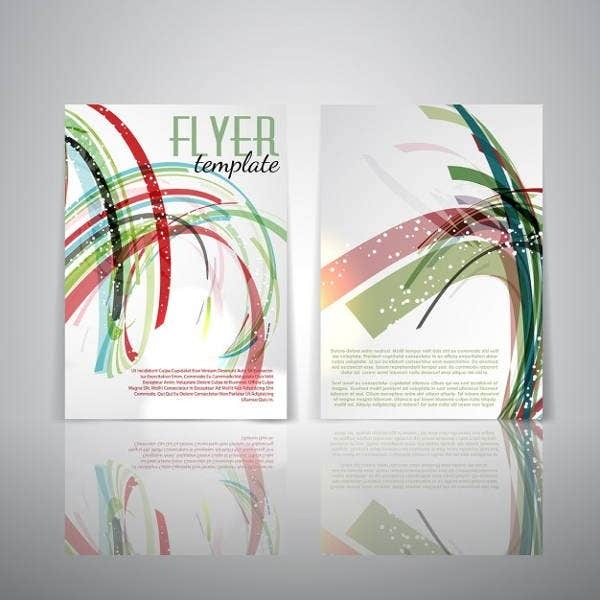 The template here provides two sided hairstyle flyer design which features in 3 color variations. The design look contemporary and can be used for promotion for all various business lines. Making a double sided flyer is not easy until you are a pro in various graphic design softwares like Illustrator, Photoshop and InDesign. 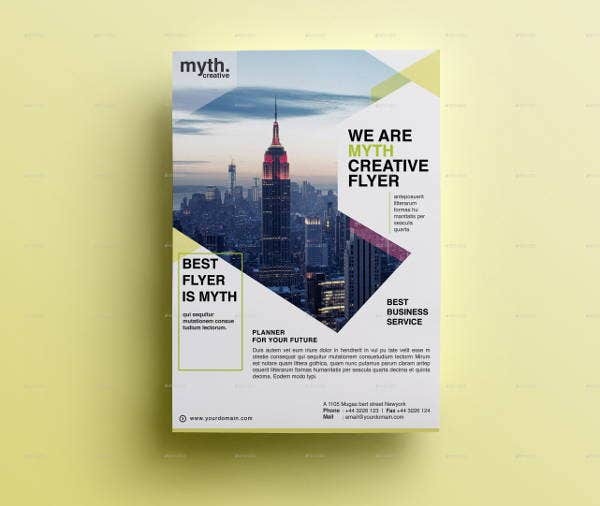 But with these templates, you don’t have to get down to much details, instead you can just download the template and replace images and text to create you own double sided flyer design.